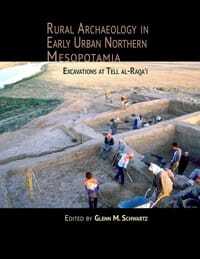 A study of the cuneiform texts from Bronze Age Alalah that record the purchase or exchange of entire settlements. 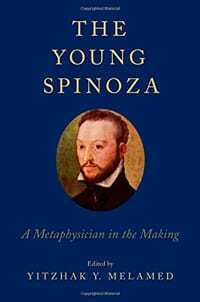 This text of 20 essays from various scholars traces the development of one of the world’s greatest philosophers. 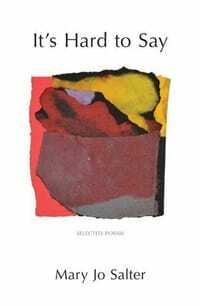 By Mary Jo Salter, Krieger-Eisenhower Professor, Co-chair, Writing SeminarsA compilation from Salter’s seven previous collections demonstrating a wide range of emotion. Results of the extensive excavation of a small, rural village in the early to middle third millennium B.C. 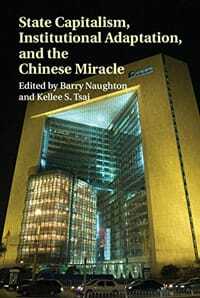 Issues pertaining to China’s economy, politics, history, and society are explored by leading scholars and researchers.